High temperature and low temperature li-ion battery can work with -40℃~85℃ environment temperature.it can fit special applications requirements. * Endure the ultra-low temperature.The battery can be charged and discharge at -40℃, even at -45℃ and -50℃. * High discharge efficiency. 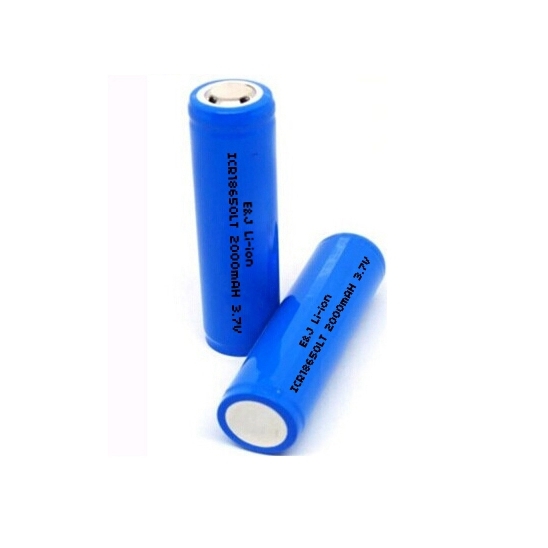 At -40℃, the battery can discharge 85% nominal capacity with 0.2C or 0.5C current. * Big discharge current. The battery can discharge with 2C current at -40℃. 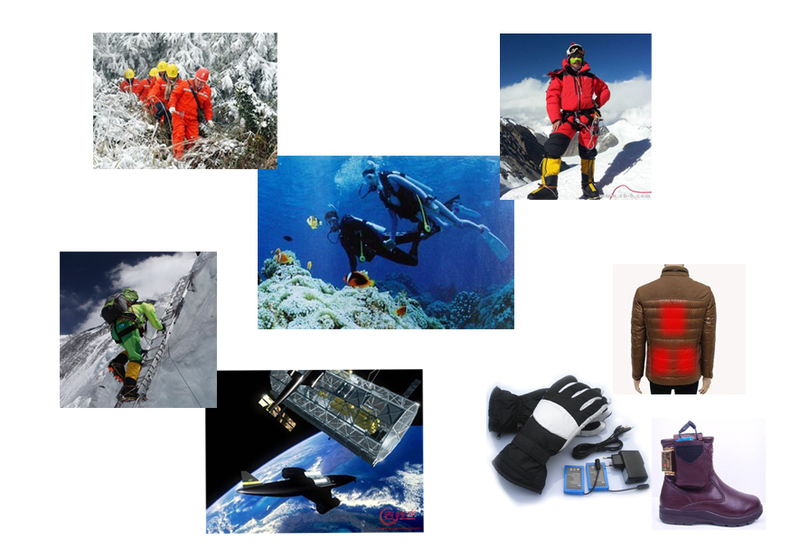 This series Widely used in Tablet PCs, military navigation systems, ocean data monitoring equipment, air data monitoring equipment, outdoor video recognition equipment, oil exploration and testing equipment, military warm shoes, car backup power, and so on.